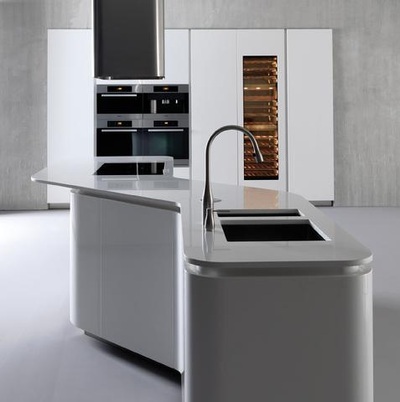 Sinuosa - Red Star Cabinet Co., Inc.
L’Evoluzione is integrated with an innovative project, in this design based on a series of curved elements that bend the kitchen space and transform it into a functional and uniquely designed environment. 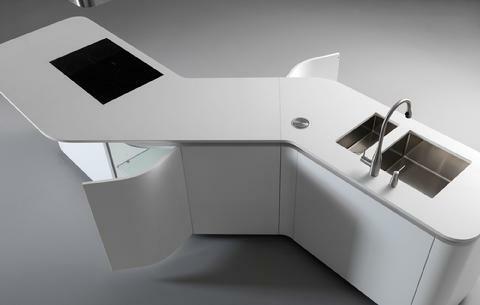 Lines created from the union of the 45-degree modular curve and elements of L’Evoluzione design a Sinuosa space. 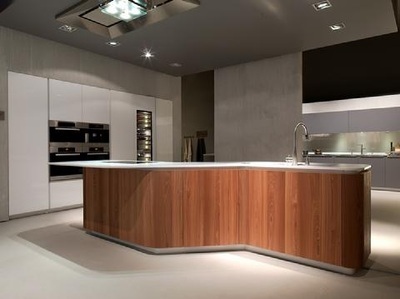 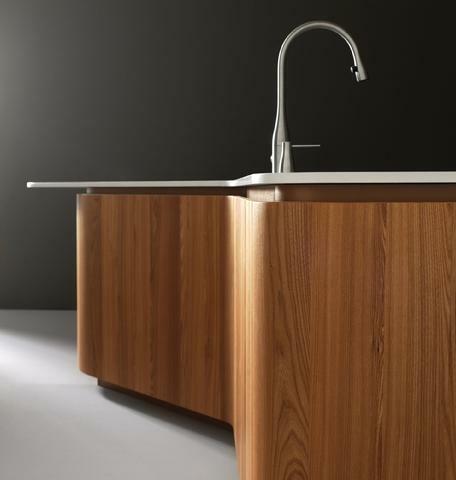 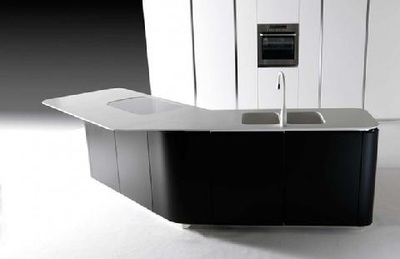 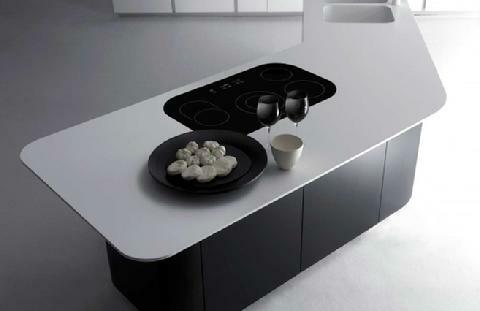 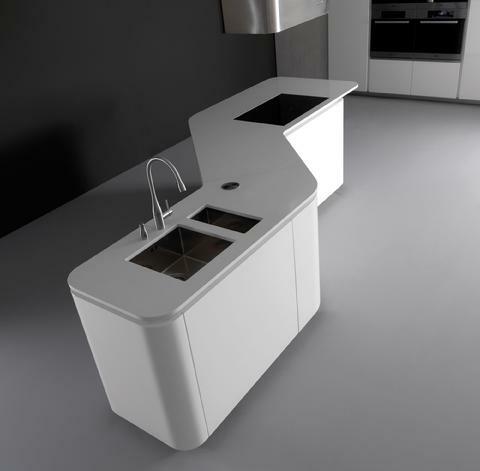 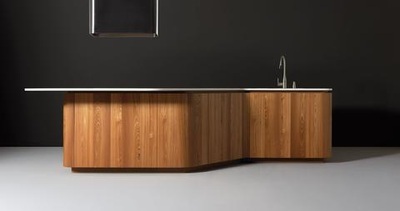 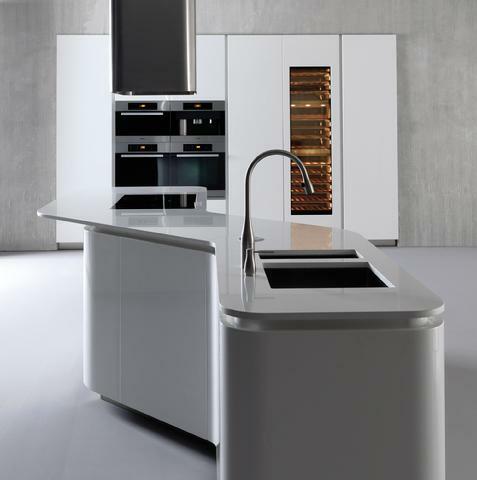 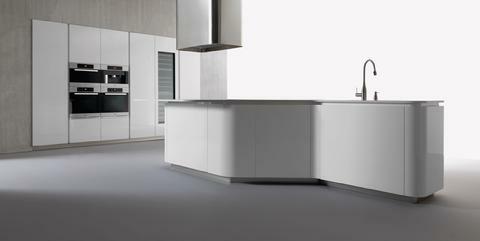 With this incomparably flexible project Effeti allows clients to mould the kitchen into completely new organic forms.